According to Jodorowsky the inspiration for Santa Sangre came from a chance meeting with notorious spree killer Gregorio “Goyo” Cárdenas Hernández in a Mexico City coffee shop. 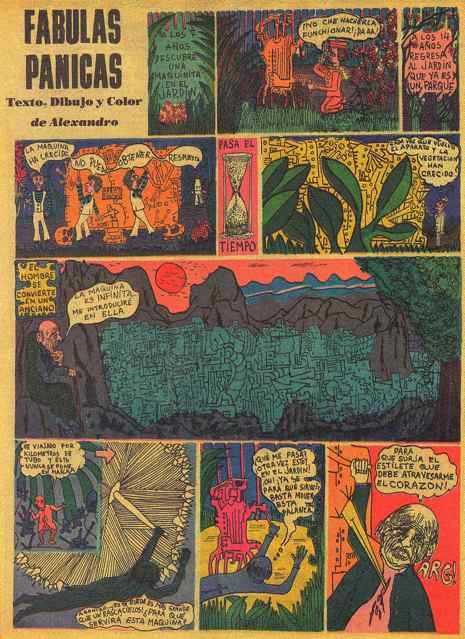 Goyo approached Jodo saying he was a fan of his then weekly comic strip “Fabulas Panicas” and Jodo in turn was fascinated by the idea of redemption for the killer of 4 young women. Goyo’s story is unique in many ways in annals of notorious murderers as told by biographer Andrés Ríos Molina in the new Severin featurette Goyo Cárdenas Spree Killer. A spree killer differs from a serial killer in that multiple murders happen in a short burst of time rather than over a long period. Goyo murdered three young prostitutes and his girlfriend in August and September 1942, then buried their bodies in his garden. He was arrested soon afterwards, pled guilty and given a life sentence. While incarcerated Goyo would become a celebrity in Mexico. He gave numerous interviews to the press who were curious what kind of person could commit such crimes. He was repeatedly questioned by the country’s top psychiatrists. He became a model prisoner and even started teaching classes while inside. He was friendly with the prison superior and was occasionally allowed to leave the slammer to pick up supplies in town. He wrote three books, learned to play the piano, and even married and had four children during his incarceration. 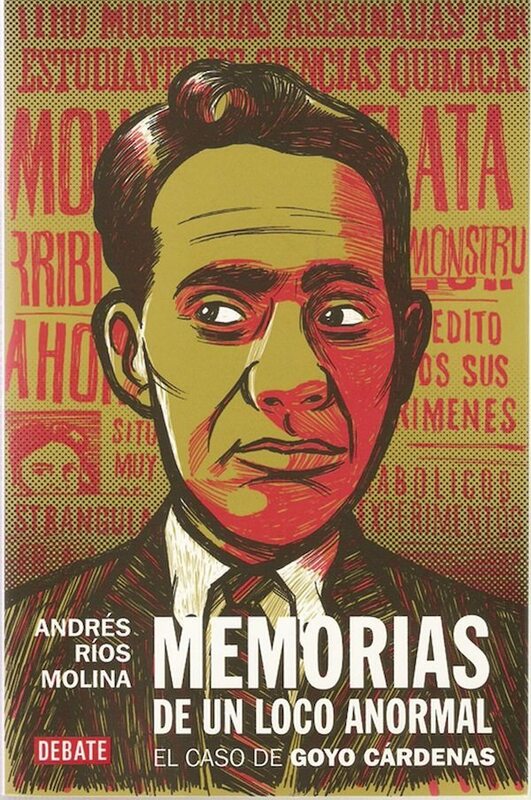 In 1976 he was pardoned by the president of Mexico and was used as an example of rehabilitation in the country’s fine correctional institutions and hailed as something of a national hero. He was a practicing lawyer in Mexico City up until his death in 1999. ← NewerEXCLUSIVE: NEW MONDO POSTER FOR SANTA SANGRE! Older →TWO CLASSIC SLASHERS & ONE OF THE MOST DEPRAVED FILMS OF THE ’70s COMING SOON!